Tickets available at the door (credit card or check). Join us! Join us for our favorite event of the year! 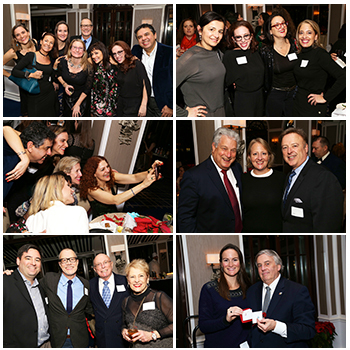 It's a fabulous evening at the illustrious Yale Club, so bring family, friends and colleagues to celebrate the holiday season at one of our most popular events. 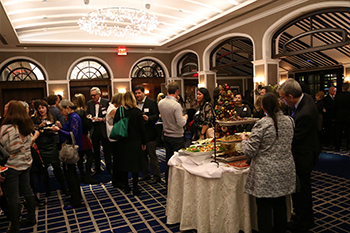 This special night will celebrate another brilliant year for the NY Metro Chapter, we can't wait to see you there! Raffle tickets at the door: 1 for $5, 5 for $20; or order online and save: 6 for $20! Tickets for WJA New York Metro events are non refundable but can be transferable.